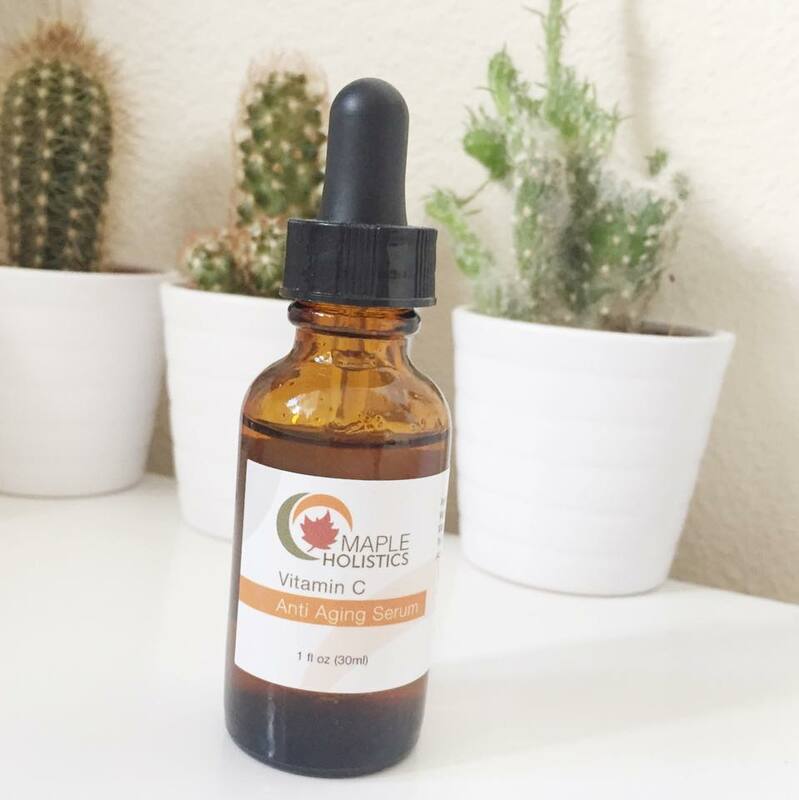 About a month ago I was contacted by a company called Maple Holistics, they are an amazing skin care brand who pride themselves on providing their customers with high quality, natural holistic products. After looking in to their products I really wanted to try them out for myself so they kindly sent mw some products for review. I would just like to state that all of my opinions given in this post are honest and my own. 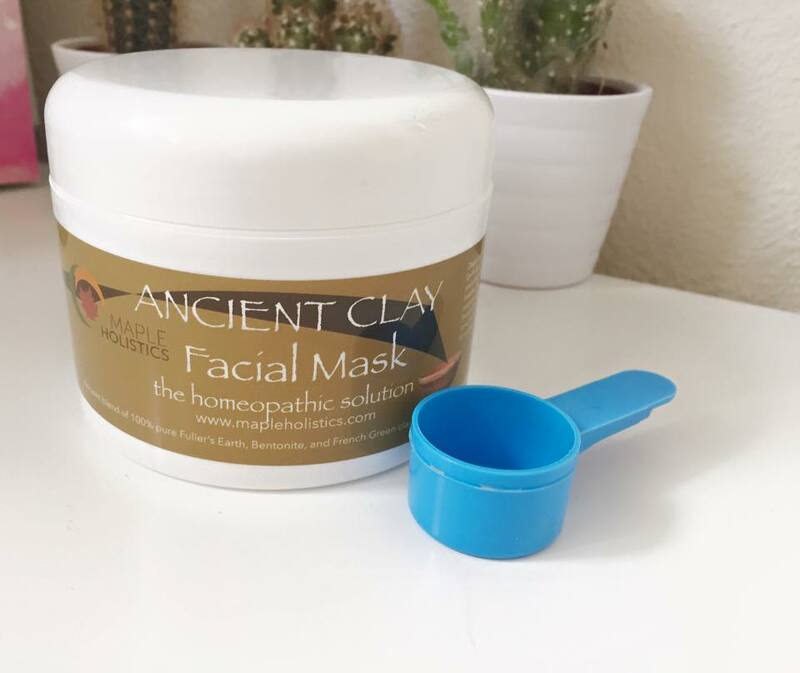 I have used this mask a couple of times and so far I am loving it! It leaves my skin looking fresh and soft. What I think is really cool about this particular mask is it comes in a powder formula, you mix one scoop of the power to two scoops of water and mix it together making a clay. you then apply to the face and wait for the mask to dry before washing off. Lastly I chose their Vitamin C anti-agin serum. You might ask why do you need an anti-aging serum at 18? Well the answer is I don't. I chose this because Vitamin C is amazing for brightening the complexion, which I need so badly! So far I am really liking this product. I apply a few drops to my clean skin at night leaving my skin feeling so smooth! I am really liking Maple Holistics products so far and I am looking forward to trying them for a longer period to see if they are as good as I am hoping they are! I've been using the serum for the last weeks and I've been loving it! The mask sounds great too!